Land-locked within Central Europe, Austria is well-known for its alpine villages, snow-capped mountains and chocolate-box style houses. 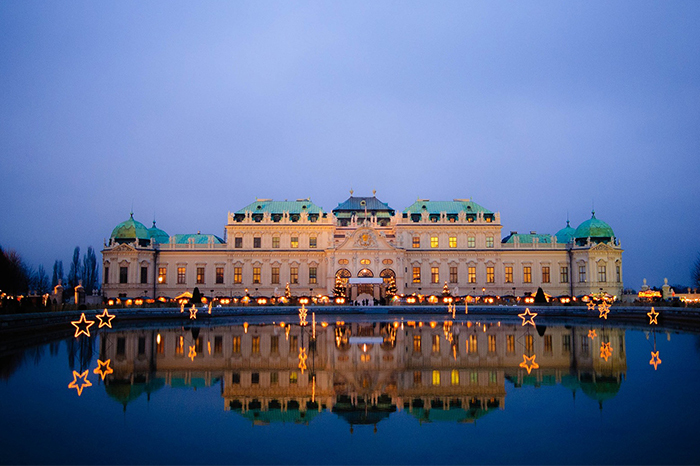 It is awash with palaces and concert houses, often playing the music of Austrian-borne Mozart or Strauss, and with a new revamped ‘Museum Quarter’ there is more culture in Austria than you may think. If you’d rather explore the countryside, Austria offers the perfect landscape for hiking and exploration (or just grab a train and travel through the mountains in warmth and comfort). It won’t take you long to see why it has been named the best city in the world for ‘Quality of Life’.